An extremely bright and open drumhead – the Remo Diplomat Clear is one of the thinner batter heads available, and will give excellent resonance and sustain. 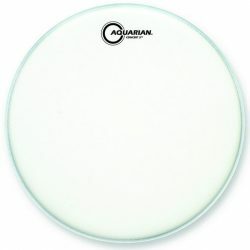 These drumheads are great as batter and resonant tom heads to really hear your drums ring out. Remo Diplomat Clear drumheads are made with a single ply of 7.5mil film. 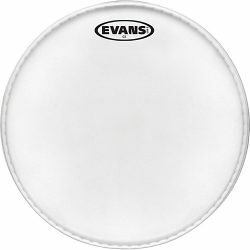 The very thin single ply means these heads are a great option for bright and full sounding toms that will ring out nicely. 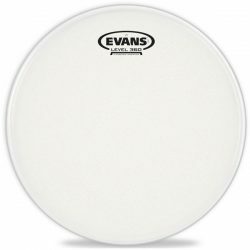 These drumheads are extremely responsive to even the most sensitive touches, making them great for lower or medium volume situations where every detail can be heard. Compared to the Coated version, Clear Diplomat drumheads are brighter and have a little more attack, meaning they will stand out more. 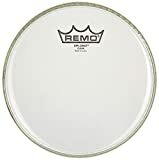 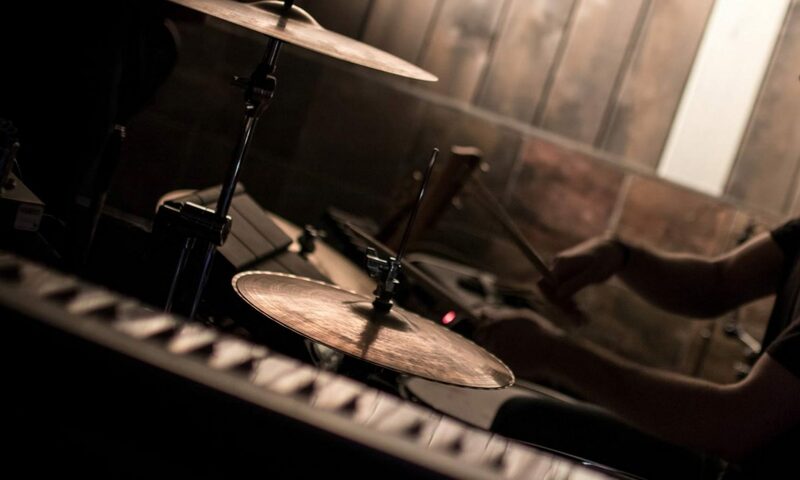 Remo Diplomat Clear drumheads will allow your high toms to sing, and will make your floor toms growl. 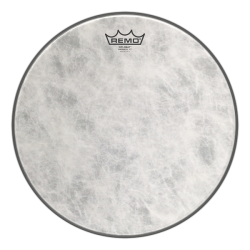 On snare drums they will give you a bright and open sound, with a good amount of sustain and overtones to give character to each stroke. To reign in the sustain and overtones, you can add Moongels or other dampening. 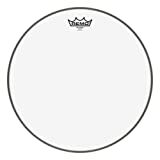 Tip: If you plan on using brushes, you’ll require a coated drumhead – take a look at the Coated version of the Remo Diplomat. 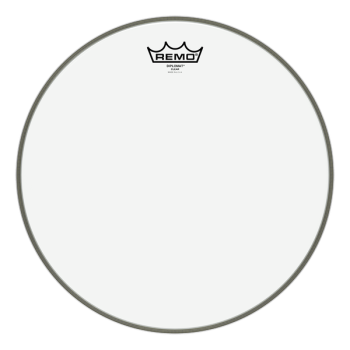 The Clear Remo Diplomat are also great as resonant tom and bass heads, and pair very well with any type of thick or thin batter tom head. 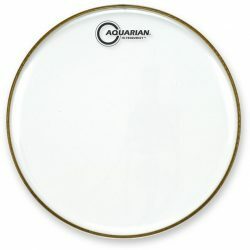 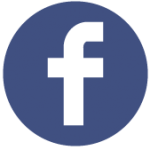 They will contribute a bright moderate-length sustain, allowing your drums to ring out.